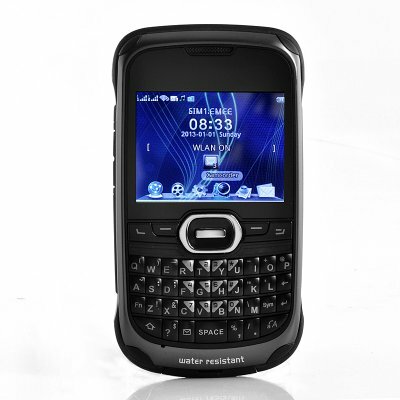 Successfully Added Rugged Mobile Phone "Titanium" - Waterproof, QWERTY Keyboard, Wi-Fi to your Shopping Cart. 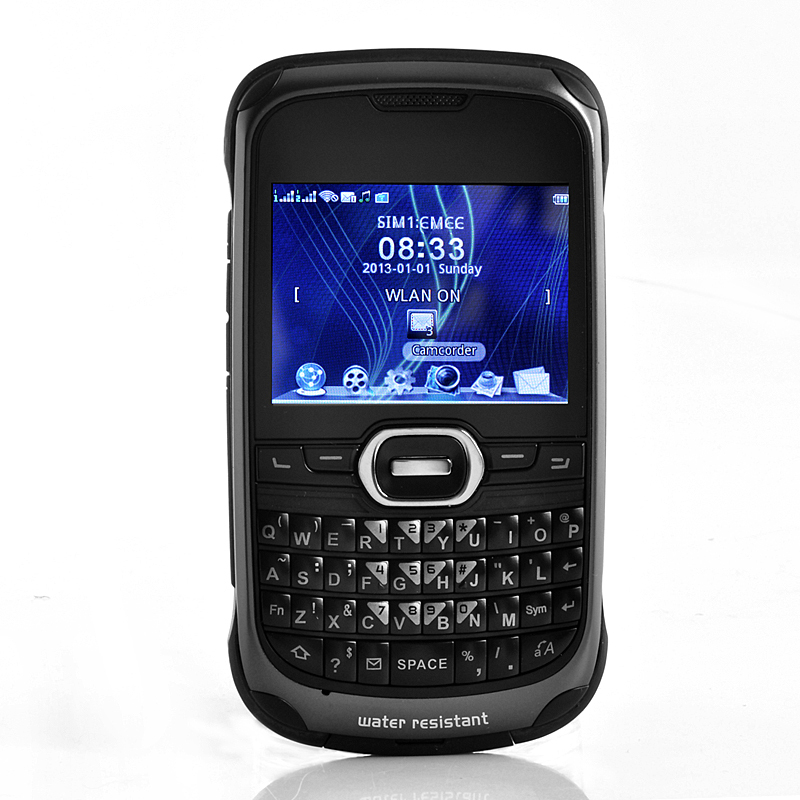 Rugged Waterproof Mobile Phone with QWERTY Keyboard, 2.3 Inch Screen, Dual SIM, Wi-Fi and Bluetooth is ideal for serious outdoors use while still being thin and stylish! Capable of working in the toughest environments, the “Titanium” is protected by an all-round bumper frame which can absorb socks and drops endured by the phone. Rated with an IPx5 waterproof rating, the phone can be exposed to rain, water jets and other water sources without a problem. A handy backlit QWERTY keyboard is featured for fast text input and Wi-Fi and Bluetooth are also built-in. With a standby time of more than 15 days, this phone won't let you down when you need it most. The Dual SIM function on the “Titanium” allows you to insert two SIM cards at the same time and even though this phone is built robustly, it still easily fits in your pocket and sports a stylish look. On top of that, a 2MP camera lets you snap a quick picture or video and performs every other task you could expect from your phone. If your job requires to have a robust phone or if you need something stronger, then the “Titanium” is just what you need! Ideal for reselling on eBay, Amazon or any other online e-commerce platform, this phone is a sellers dream. In stock now and ready for next day shipping, this phone is backed with a 12 months warranty. 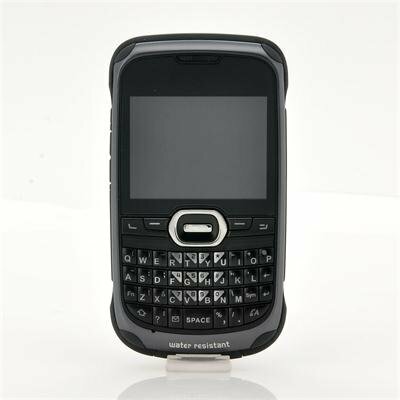 Brought to you by the leader in factory-direct phones and wholesale electronics, Chinavasion.